On the back of her critically acclaimed fourth studio self-titled album and announcing her UK/European headline tour, St. Vincent aka Annie Clark has announced the release of “Prince Johnny” as her next official single. 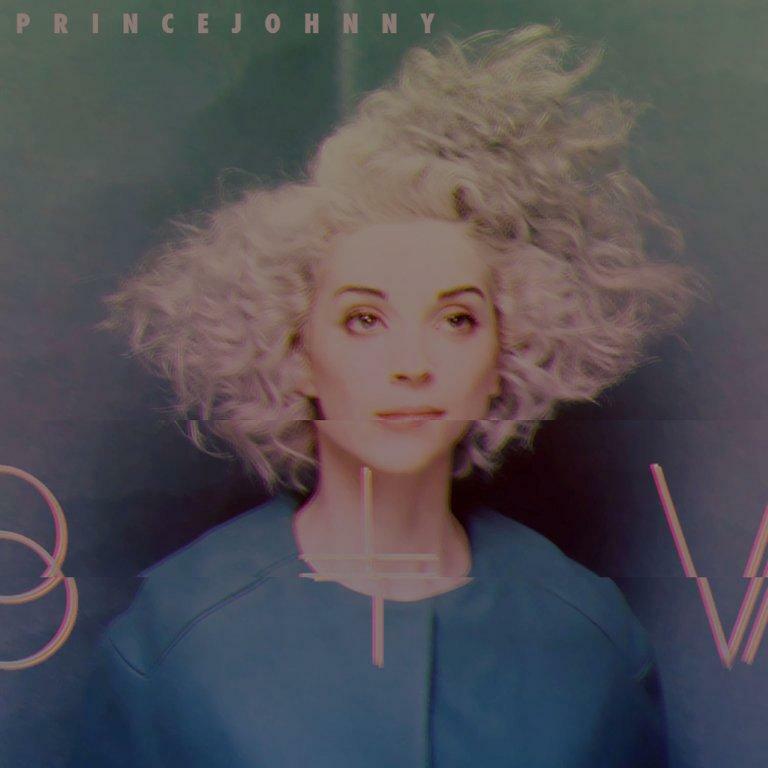 To be released on May 12 via Loma Vista/Caroline, you can listen to “Prince Johnny” below and purchase the St. Vincent album here. 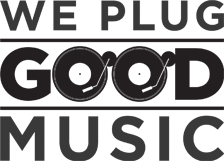 Tickets for the upcoming tour taking place in May and June can be found here.